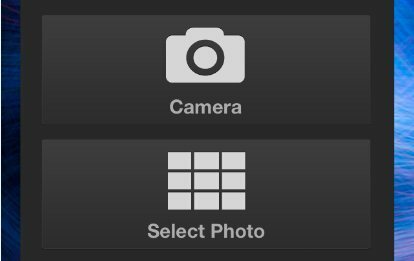 Here are 5 Panorama apps for iPhone. With these apps you can click, view, share panorama photos. 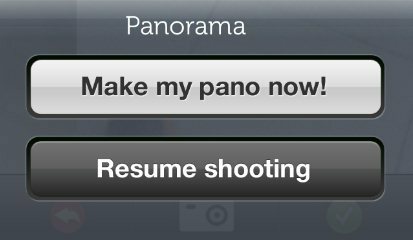 Know more about each panorama app here. 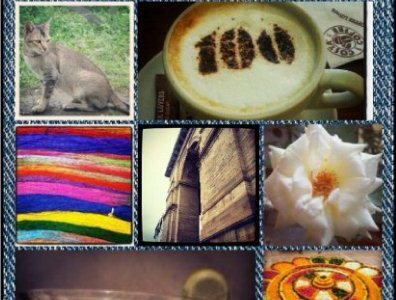 Here are 5 free collage making apps for iPhone with the help of these apps you can arrange your photos in a single collage beautifully. Know more here! 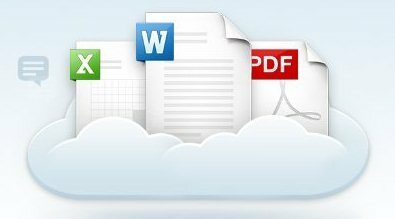 Here are 7 Cloud storage apps for iPhone,With which you can save your data safely on Online and can access them anywhere from your iPhone. Know more here! Here are 5 Photo sharing apps for iPhone with the help of which you can share your photos on Facebook, Twitter and Instagram. Read more here! 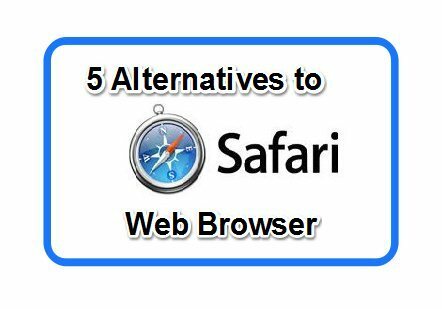 Here I have chosen 5 Web Browsers for iPhone, which can be nice choice as an alternative to Safari Web Browser . Read more about them here! Here are 5 Alarm Clock Apps for iPhone which will help you in getting up in time in the morning. 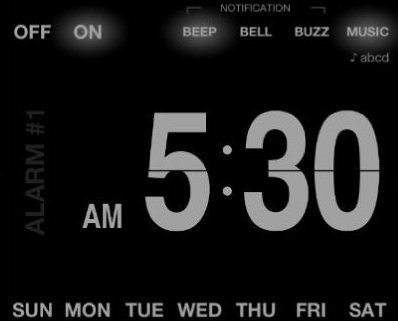 Every Alarm Clock App for iPhone is simple and easy to use. Motion Math Zoom is a free number game app for iOS Devices to teach children how to place numbers on the number line. Check it out here! 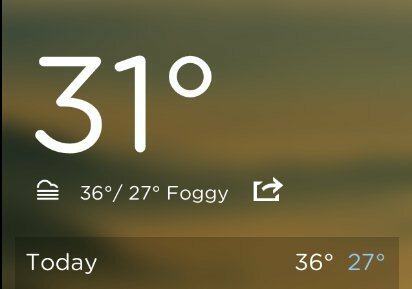 Here are 5 Weather Apps for iPhone, which will give you up to date weather information on your iPhone. Read more here, and grab them from App Store. Here are 6 Photo Editing Apps for iPhone to give beautiful effects to your photos. Every app is different and gives different functions. Read more here! Here are 5 translator apps for iPhone with the help of which you can translate almost any language into any other language of the world. Read more here! 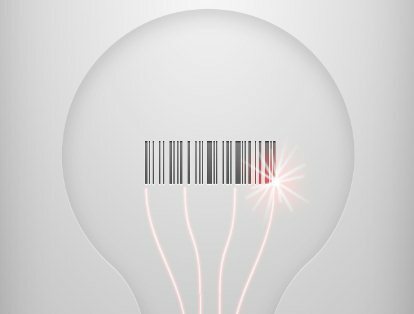 Here are 5 QR Code Reader apps for iPhone, with the help of which you can scan QR codes printed on the products. To know more about them read here! 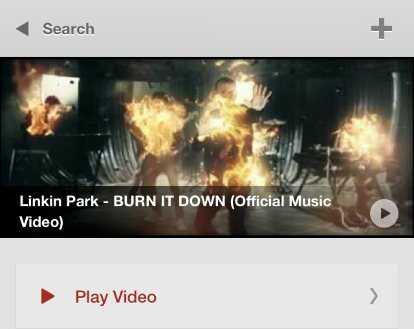 Here are 5 YouTube Client Apps to watch videos on your iPhone. Here I have picked some Youtube client apps with which you can enjoy videos on your iPhone. Use Clone Camera app for Photo Cloning on iPhone to make your clone in the same photo. Download Clone camera app free. 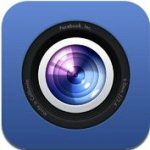 Facebook Camera is a Facebook photo uploader for iPhone to take photos, edit photos, upload photos to Facebook. You can also view all Facebook Photos.